A Doncaster homeowner emailed me last week, following my article posted in the Doncaster Property Blog about the change in attitude to renting by the youngsters of Doncaster and how they thought it was too expensive for first time buyers to buy in Doncaster. There can be no doubt that buy to let landlords have played their part in driving up property values in Doncaster (and the UK) and from that made housing a lot less affordable for the 20 and 30 somethings of Doncaster. In the email, they said they thought the plight of the first-time buyers in Doncaster was like a novice tennis player, playing tennis with Andy Murray. If you played him once you will unquestionably lose and if you were to play him 100 times you would lose 100 times. That is what they thought it was like for all the 20 something’s first time buyers of Doncaster going against all the buy to let landlords. 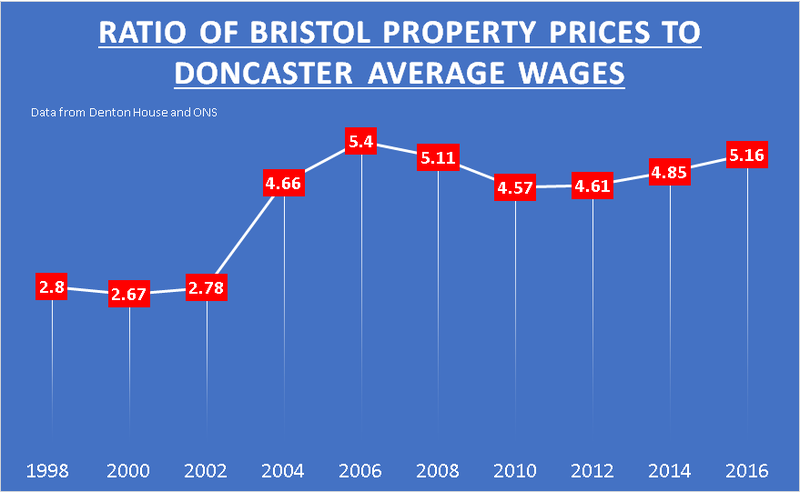 … but it’s not the only reason.This deterioration in affordability of property in Doncaster over the last couple of years has been one of the reasons why the younger generation is deciding more and more to rent instead of buy their own house. It’s easy to look at the headlines and blame landlords. First time buyers have been able to access 95% LTV mortgages since 2010, meaning even today, a first-time buyer could purchase a 3 bed semi in Doncaster for around £100,000 and only need to find £5,000 deposit. 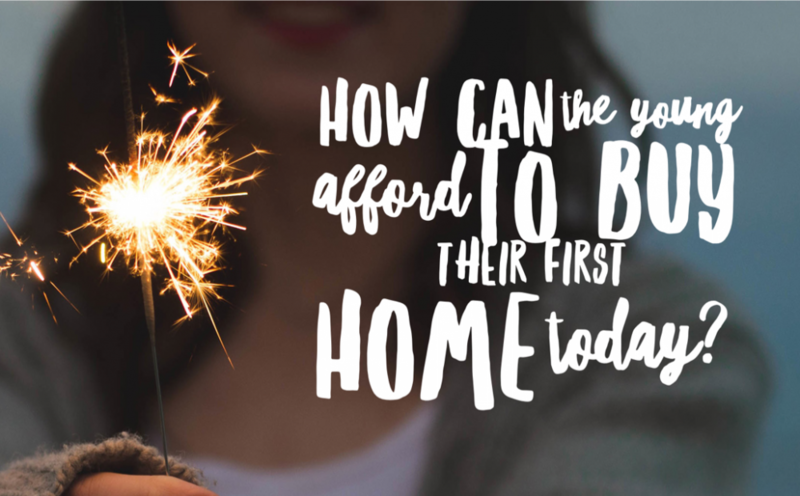 Yes, a lot of money, but first time buyers need to decide what is important to them. Either save up for a couple of years to save the deposit and go without two annual foreign holidays, the full Satellite or Cable TV package with Sports and Movies costing three figures a month, the latest mobile phone and out socialising … or not as the case maybe?